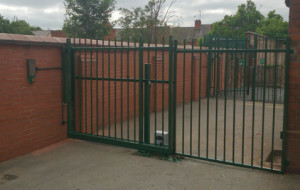 If you are planning to add a gate to your commercial or domestic property, you may find it difficult to decide on a material or style that suits you. With such a broad selection to choose from, we have compiled a list of the array of materials and styles that are available for your property. 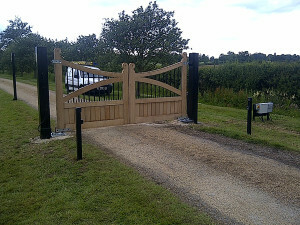 Arguably the most popular style of gate, swing gates are renowned for being low-maintenance. As swing gates don’t require concrete work or a steel beam, the gate will have to be relatively light as it will need to be supported by hinges as opposed to a track and roller. Electric gates and automated gates are a popular choice for driveways as it can provide more security and efficiency compared to manual gates. Meaning that the simple click of a button can be used to open your driveway gate as opposed to having to get out of your vehicle to open and close your gate. The perfect solution for driveways that are on rough ground or perhaps have restrictive space. Sliding gates typically use a run-on track system to ensure a smooth sliding process for the gate. Metal gates provide you with a vast array of design options. Their robust nature makes them a brilliant solution for your driveway, especially with their wind resistance. They require less maintenance than a wooden driveway gate. Iron, steel and aluminium are some of the most popular metals used, all of which offer their own unique appearance. 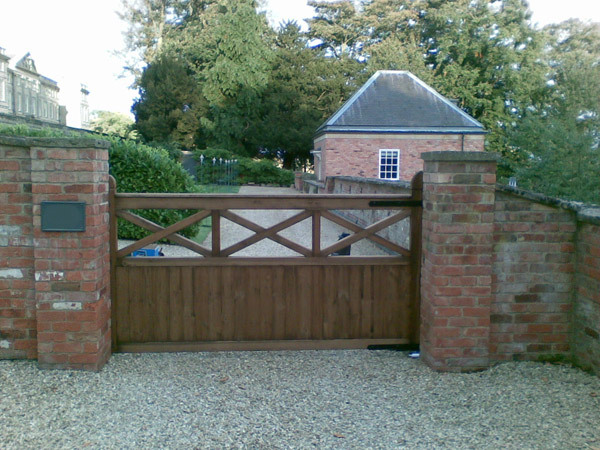 If you are looking for a more traditional appearance, wooden gates are a perfect choice. If you already have wooden fencing around your property, you can match your driveway gate using the same material (oak is a popular choice). 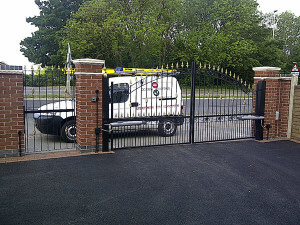 Wooden gates require a bit more maintenance in comparison to metal, as the wood can warp if it’s not well maintained. 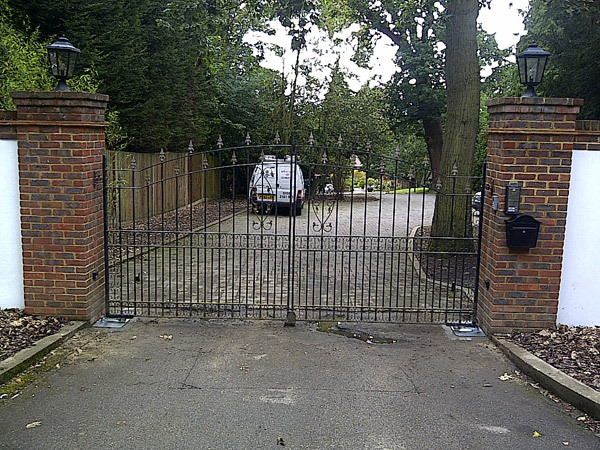 If you are seeking further advice as to which type of gate is best for you, don’t hesitate to get in contact with our team. The last thing you want to do is commit to the design and installation of a new driveway gate for it not to be exactly what you had in mind. Therefore, we’d suggest getting in contact with our friendly team of experts here at Gates 4 You on 0116 236 6044 or by filling out our online contact form.